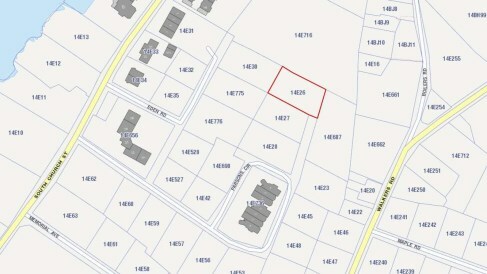 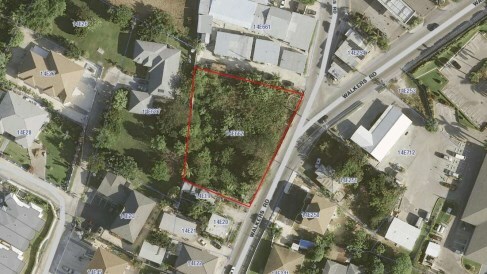 George Town General Commercial Acreage. 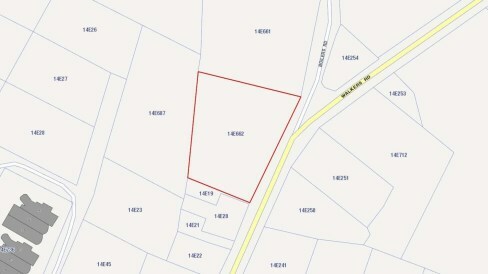 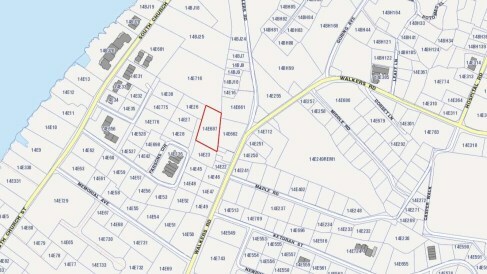 This is a unique opportunity to own General Commercial Acreage with frontage on Walkers Road. 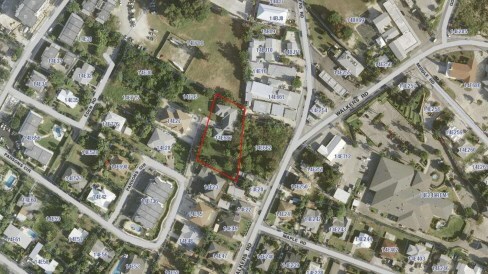 General Commercial permits office, retail or residential development up to 5 storeys. 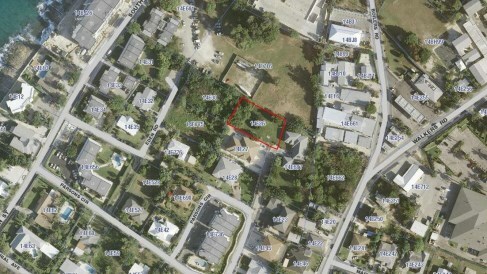 It's a fantastic location in this high traffic area of town.